But across the pond, many of us are wondering how UK wine—once considered an oxymoron—got to be so big? While viticulture has existed on English soil since the Roman occupation, it wasn’t until the 1960s that vines were first grown commercially using mostly German methods (80% of England’s wine grapes are white wine grapes). And beyond a few eccentric vintners, Britain has usually been seen as a place to buy wine, not harvest it. That’s because quality aside, it becomes very difficult to grow a sufficient quantity of grapes anywhere north of the 50th parallel in order to stay financially viable. So how could an industry, with so many deterrents expand at such a rapid pace in such a short period of time? The most obvious answer is the terroir of England’s southern counties, which now produce approximately two million bottles annually. Only eighty miles north of Champagne, the white, chalky limestone soils share numerous similarities with the most prominent makers of bubbly in the entire world. 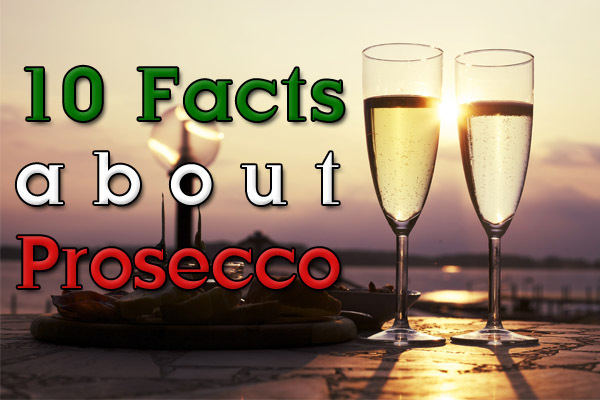 But even more important are the effects of climate change which now make southern England an ideal spot for sparkling wine production, turning historically thin and acidic wines into one’s that have become award winning. With around four hundred vineyards spanning throughout every county, nearly 40% of all UK vineyards are dedicated to growing sparkling wine’s three main grapes—Pinot Noir, Pinot Meunier and Chardonnay. Harvesting these grapes, the hobbyists and amateurs of the 60s have evolved into a group of well-trained winemakers who abide by EU regulations. 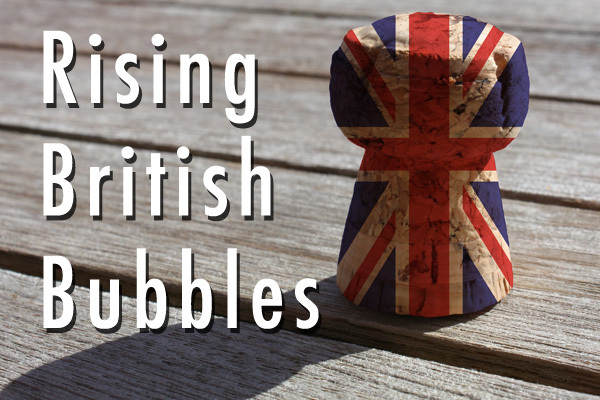 Author Karen MacNeil writes, “The English of course, have always loved bubbles. The country continues to be, as it has been for decades, the leading export market for Champagne. But sometimes in the 1990s, the English began to think big. Why merely bubbly? Why not try to make it? And make it they have, with some stellar results! By adding more awards to its trophy case, English sparkling wine is primed to have its very own equivalent of 1976’s Judgment of Paris. Just as California’s wine exports took off after a whirlwind of publicity, expect to see some English bubbly on wine lists from New York to Tokyo. Andrews, Robert. The Rough Guide to England. New York: Penguin, 2011. Denny, Valerie (2015, Oct. 31). English Sparkling Wine Beats Veuve Clicquot and Tattinger in Blind Taste Test. Forbes. Retrieved from Forbes.com. Johnson, Hugh. Hugh Johnson’s Pocket Wine Book 2011. London: Mitchell Beazley, 2010. Williams, David. Get Started: Wine Appreciation. New York: Penguin, 2013. Have you ever tasted English sparkling wine?